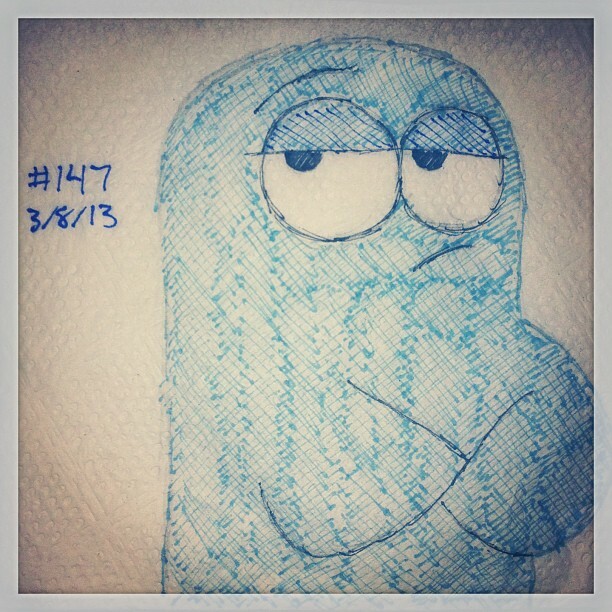 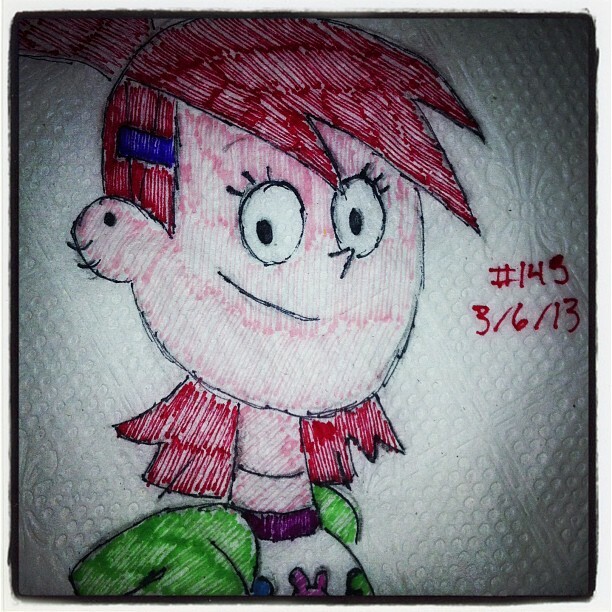 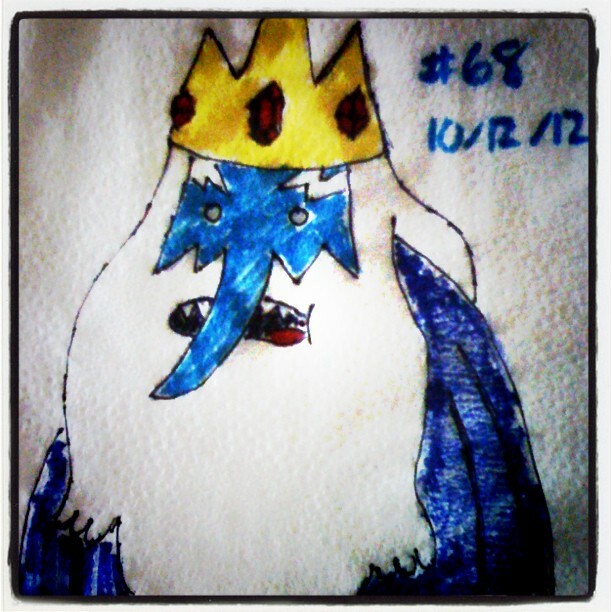 There are plenty of characters to choose to draw on napkins from Cartoon Network’s Foster’s Home for Imaginary Friends. 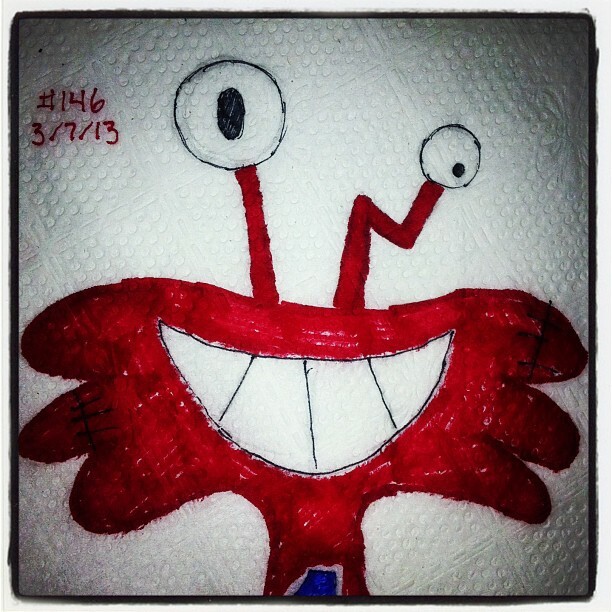 I’ve only done six thus far, Eduardo, Frankie, Wilt Michaels, Bowling Paul, Ivan and Bloo. 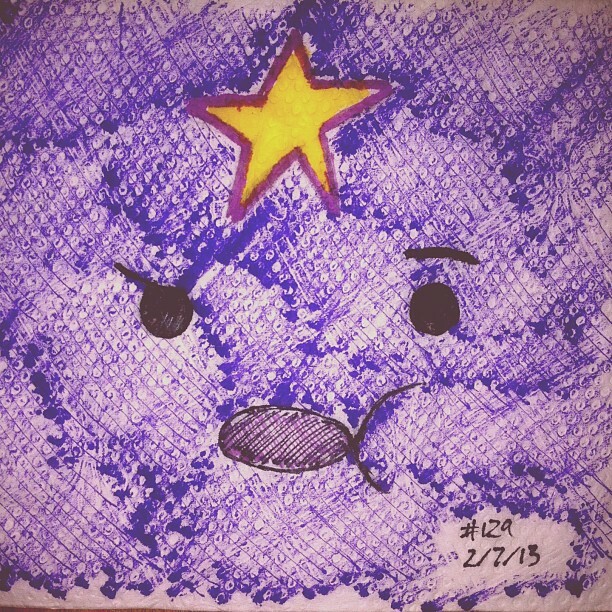 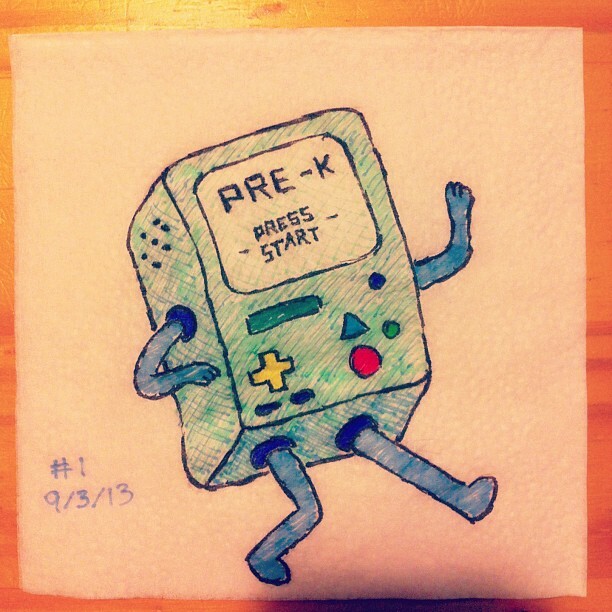 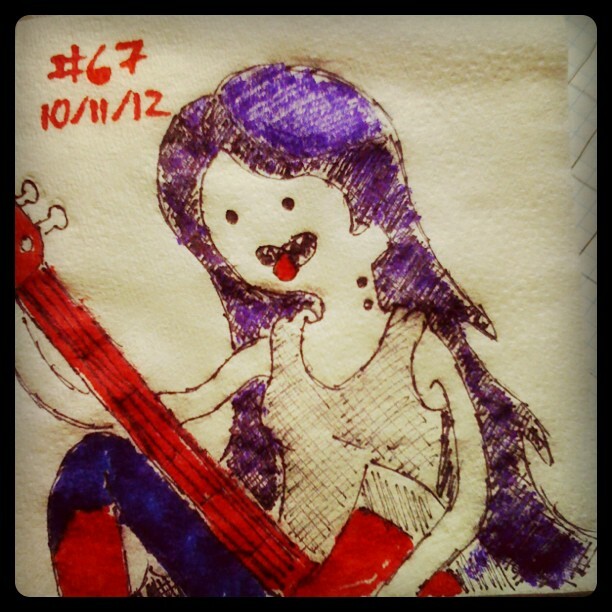 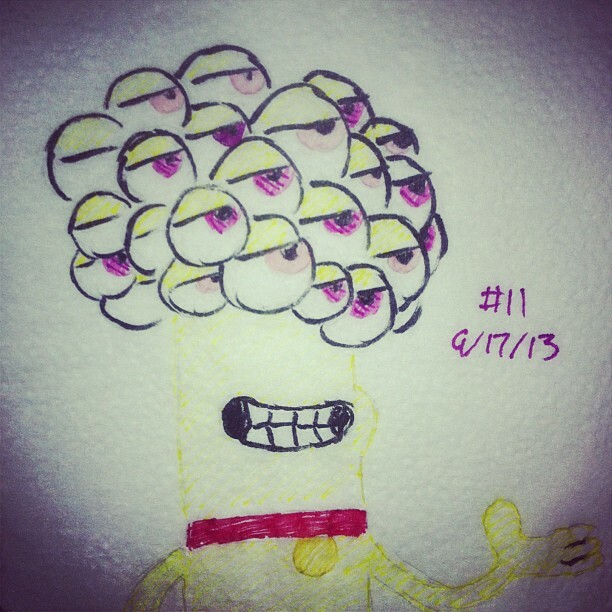 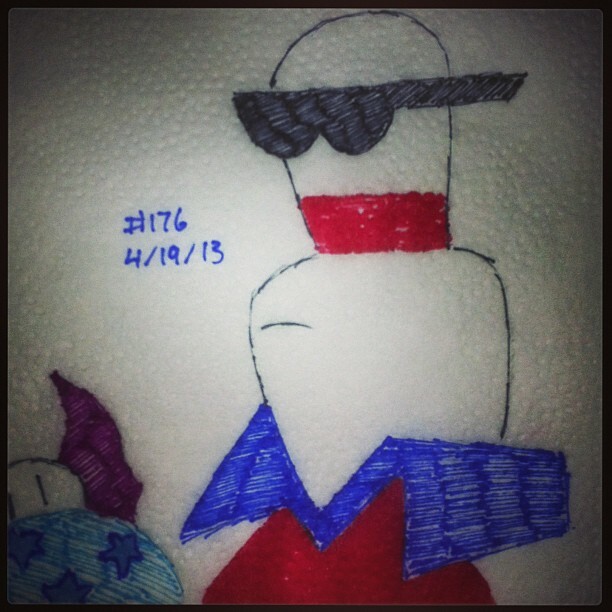 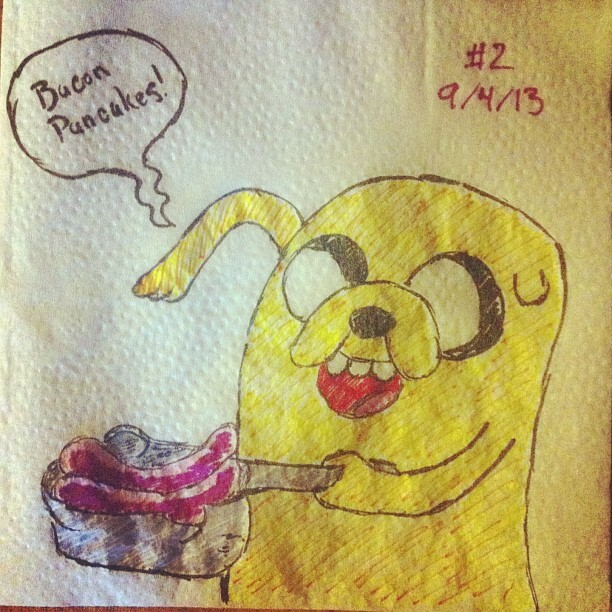 Adventure Time napkins can be found with frequency while perusing all of my Napkin Art. 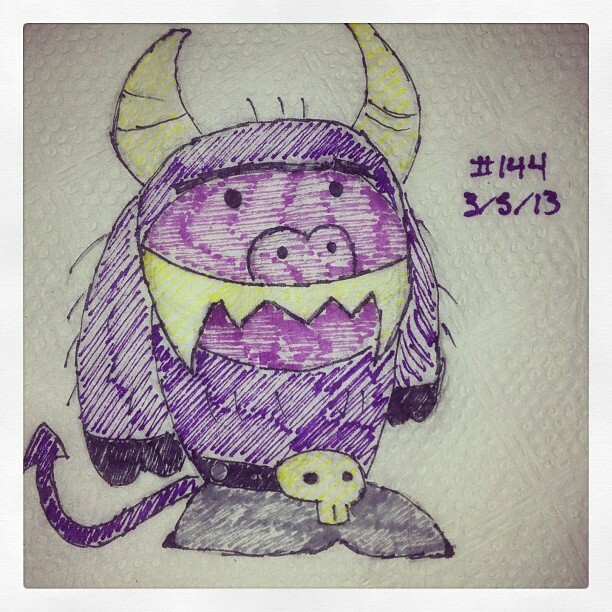 I’ve even featured some of the characters for mashups. 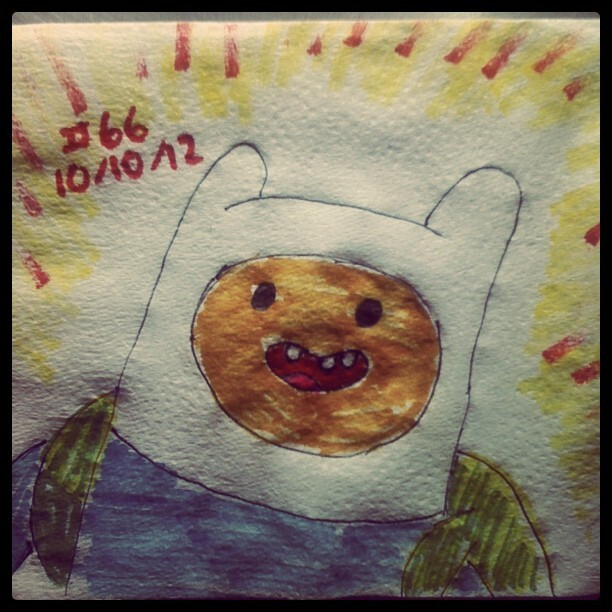 Here is a sampling of the Adventure Time Napkins.